Public broadcaster ABC Australia decided there wouldn’t be a new season of popular consumer affairs program ‘The Checkout’, a program which had a large online following on various social media outlets for being one of the only shows that were able to combine comedy and entertainment with consumer awareness. 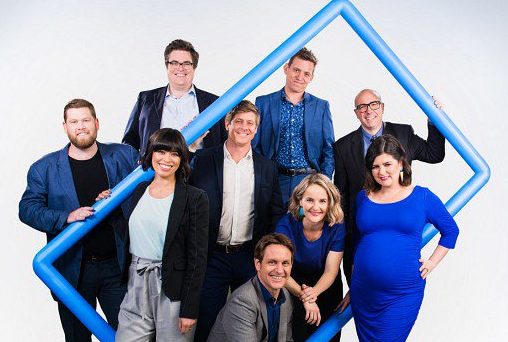 The Checkout team was told the show, which had been on the air since 2013, wouldn't be renewed during the 2018-19 financial year as it’s relatively high production cost made it difficult for the company to re-launch it as the federal government had recently unveiled an $84 million hit to ABC’s funding over the next three years. Although the Checkout never broke viewing figures, some of its segments had huge followings online as social media viewers discussed the show’s combination of comedy and consumer affairs. Executive producer Mr. Julian Morrow explained: "We're disappointed the ABC's funding priorities do not include The Checkout." "The cost of making The Checkout has not increased for two years and the next series would have cost the same or less. Our inbox was always overflowing with rip-offs, corporate double-speak and advertising fail from the sinister to the silly. The rip-offs will continue, but unfortunately, it seems The Checkout will not. We'd like to thank everyone who's tuned in to The Checkout over the years for the input and their support." Many fans of the show expressed their disbelief over the show’s axing on social media, urging ABC to rethink its decision.